As Festie pours from the bottle, you can’t help but think of fall. The deep amber color is reminiscent of autumn leaves. The malty nose – a touch of toast – and rich, caramel malt flavor makes you want to pull on a lightweight jacket, bring out the knockwurst, and exclaim “Prost”! If you’re celebrating Oktoberfest, Starr Hill Festie is the next best thing to wearing lederhosen or dirndls. And at only 4.8% and only 12 IBUs, you can knock back a few as you celebrate. 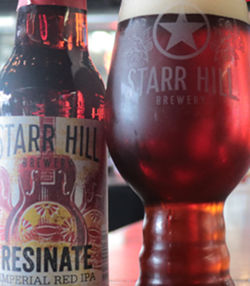 Continuing their long-time play on musical themes, Starr Hill presents Resinate, an imperial red IPA. As an imperial, even the "red" presents a little more strongly than a standard red IPA - the ruby red notes glimmer in the light of the rich brown liquid. Caramel notes and piney hops on the nose prepare the palate for the balanced beer flavor. The rich toasted malt (from pilsner, melanoidin, dark crystal and carafa II malts) complemented by hop bitterness (72 IBU, from Denali, Citra, Simcoe and Chinook hops). Full body and mouthfeel make this an easy sipper, not a gulping lawnmower beer. At 7.7% ABV, you'd definitely want to extend your pleasure. Starr Hill suggests pairing thie with parmigiano or reggiano cheese; with spicy foods or barbecue ribs; or with salted caramel cheesecake. Yes, please! The description of this Starr Hill Brewery flagship beer has changed. The official description once stated, "Grateful is a Session IPA, a fresh spin on the American Pale Ale tradition. A strong citrusy, resinous aroma from the American hops leads into a light body with subtle malt flavor." 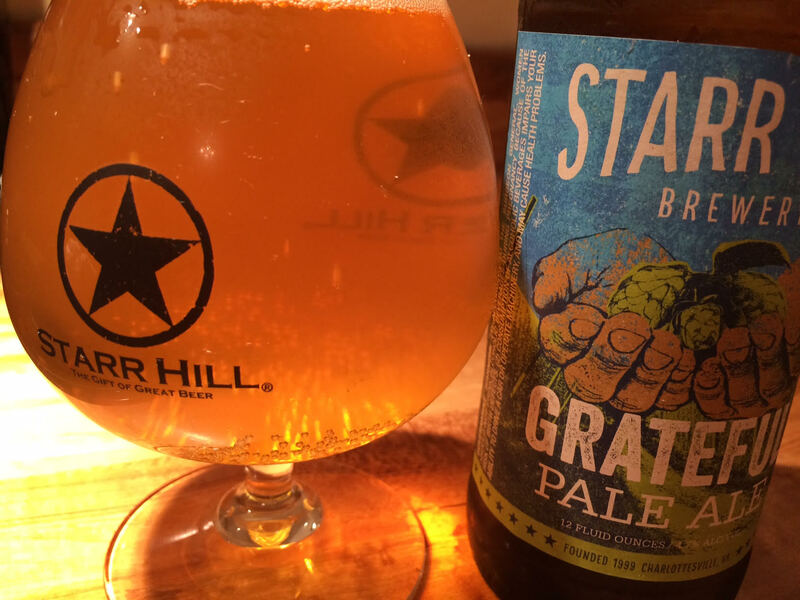 On a mission to improve their beers, Starr Hill has modified Grateful Pale Ale to be truer to the pale ale style. The new version hits the malt-hop balance. The delightfully clear, golden ale presents with a touch of citrusy hops on the nose and blends the bready notes of malts with a lemony hop taste. Besides having a taste that an experienced beer drinker can appreciate, it's friendly to someone just getting used to the stronger taste of hops. "This one's much more in balance, got a little more malt body to stand up to that large hop profile," Brewmaster Robbie O'Cain says. "The big story here is the malt backbone." The description of the "remastered" pale ale describes the technicality of the changes: "To remaster Grateful Pale Ale, Carafoam and Torrefied wheat were added to the malt bill for a fuller mouthfeel. A revamped hop bill features Cascade, Mosaic, Centennial and Falconer's Flight in the kettle and dry-hop, replacing Chinook, Topaz and Columbus. The new hop varieties, in particular Mosaic and Centennial, bring out more fruit and citrus notes in the beer. 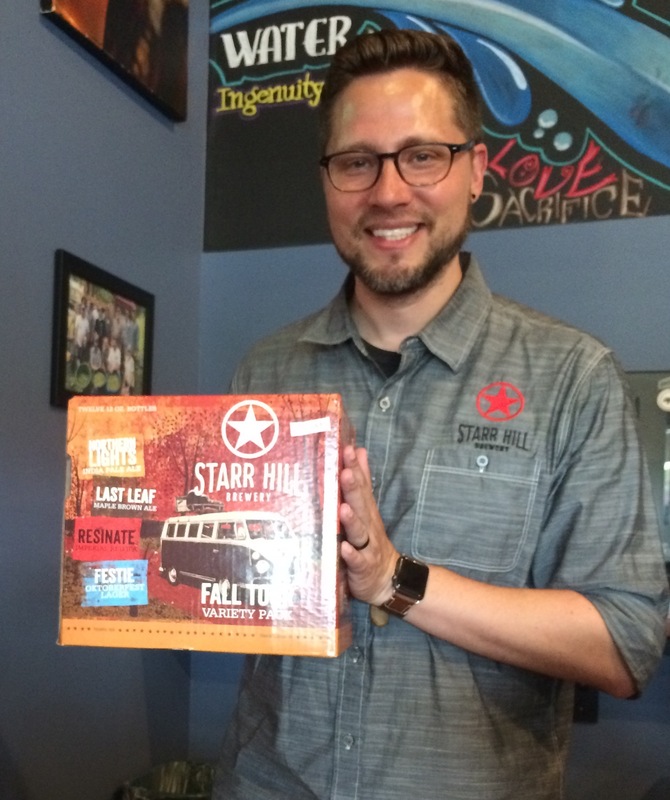 The enhanced aroma and flavor are due in large part to the hop bursting technique utilized in other recent pale ale releases from Starr Hill." 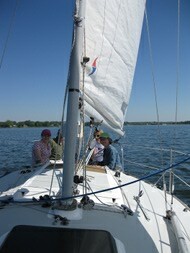 Adds O'Cain, "We didn't want to throw out the soul of Grateful ... For a fresh spin on a classic, try Grateful Pale Ale." Look for the "new" Starr Hill beer in bottles and on tap – and soon in the Summer Jam Can Variety Pack. Now that's something to be grateful for. 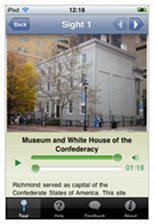 If you're near D.C., you're in luck! 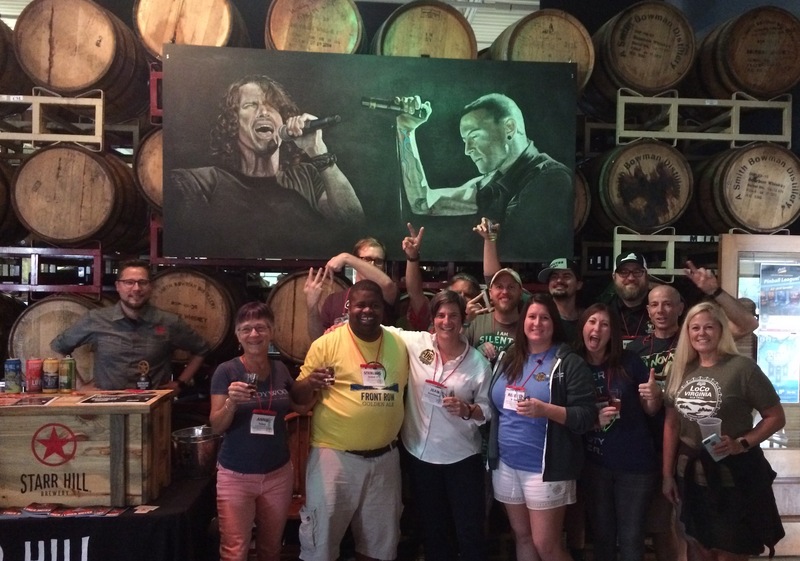 In celebration of the 10th anniversary of SAVOR: An American Craft Beer & Food Experience, the Brewers Association (BA) announced its first-ever diamond ticket giveaway. From May 15-19, five pairs of SAVOR tickets will be hidden in three locations around D.C., each holding a connection to the event's diamond year. Upon locating the tickets, the five winners will be able to attend the premier craft beer and food pairing event as guests of the BA, where they will have the opportunity to meet and mingle with the luminaries behind their favorite craft beer selections and dine on samplings of sweet and savory small plates. A Philadelphia native, this D.C. hot spot perfects the classic combination of beer and (wood-fired) pizza. Beer and meat lovers visit this spot for the porkstrami sandwich and handcrafted charcuterie. D.C. natives head here, in the Shaw neighborhood, to dine on their craft favorites and Italian-influenced cuisine. One winner, in addition to attending SAVOR, will find that their ticket also comes with a free night's stay at the Renaissance Washington, D.C. 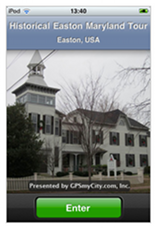 Downtown Hotel, located just blocks away from the event. 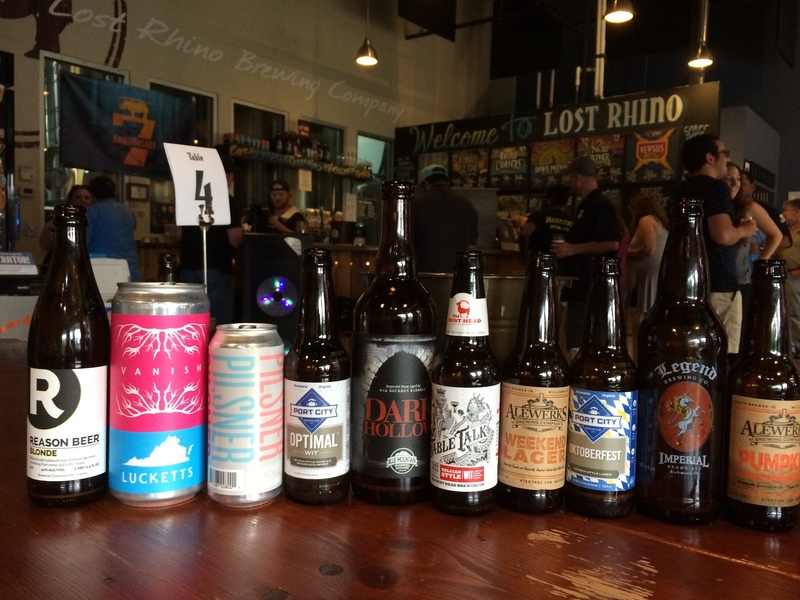 All winners are encouraged to share their findings on social media using #DiamondTicket and #SAVORCraftBeer. 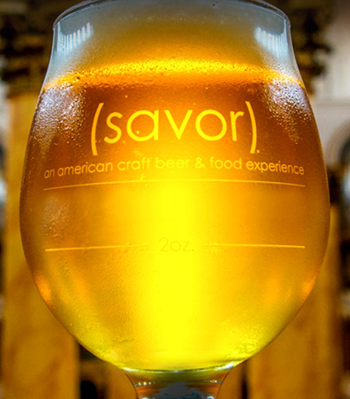 For more information on the event, including the full menu and brewery list, visit the SAVOR website. 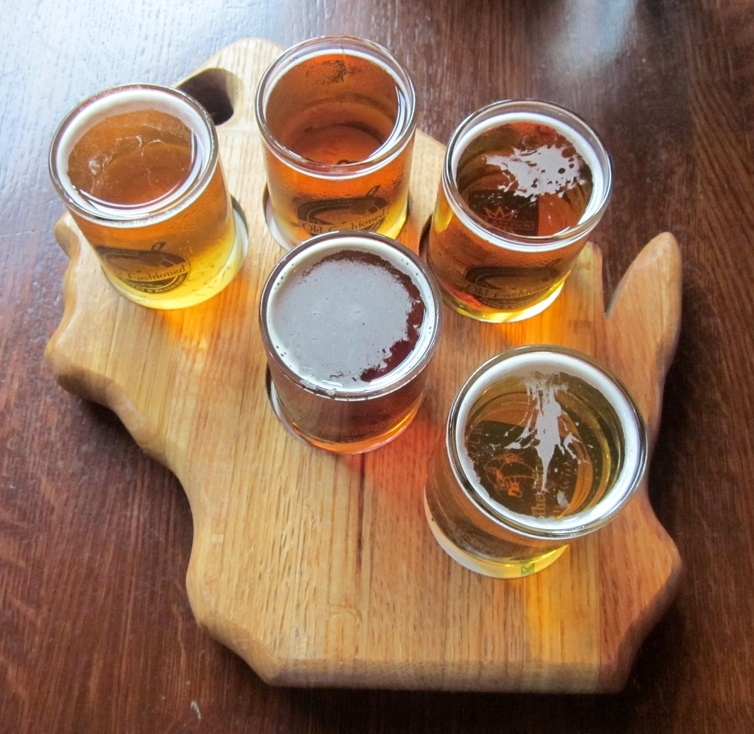 Join the conversation using #SAVORCraftBeer.